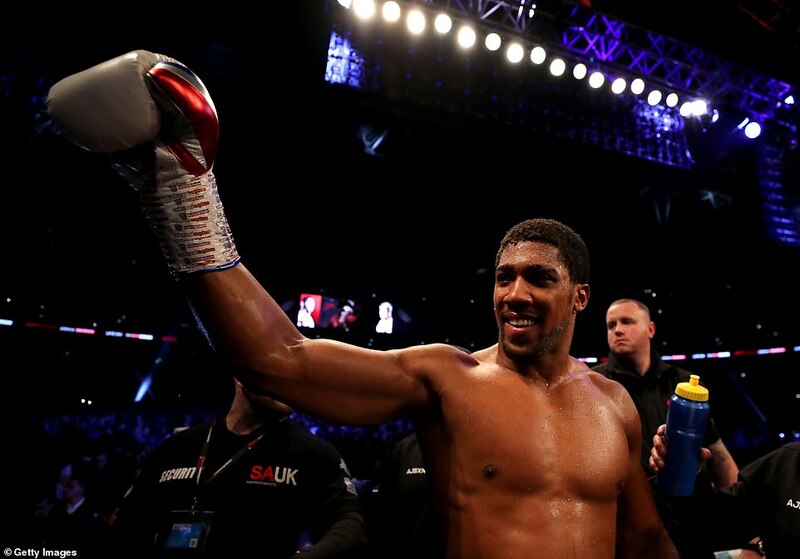 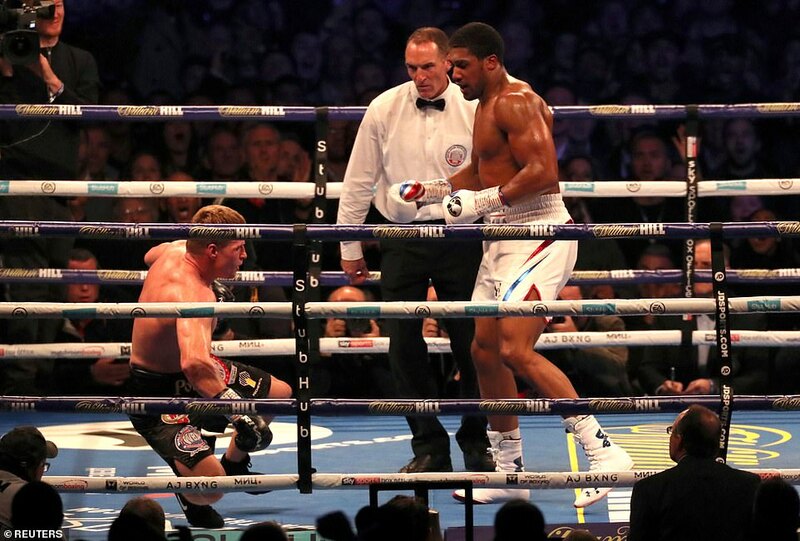 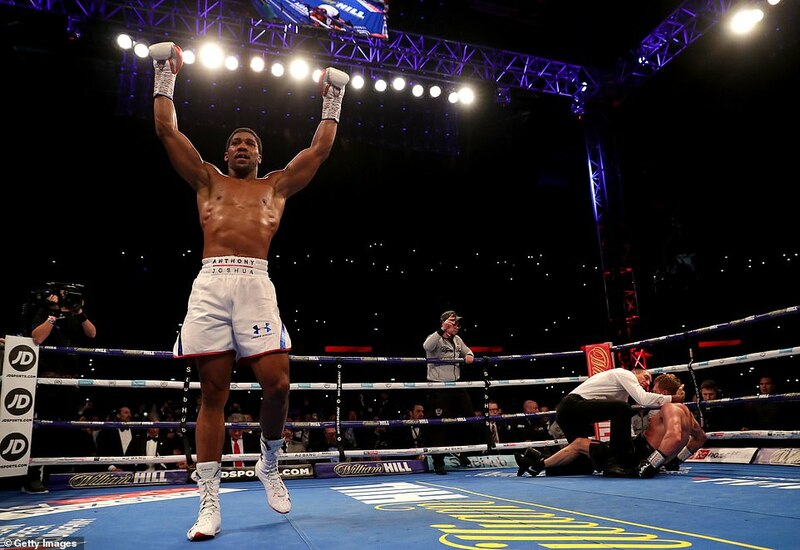 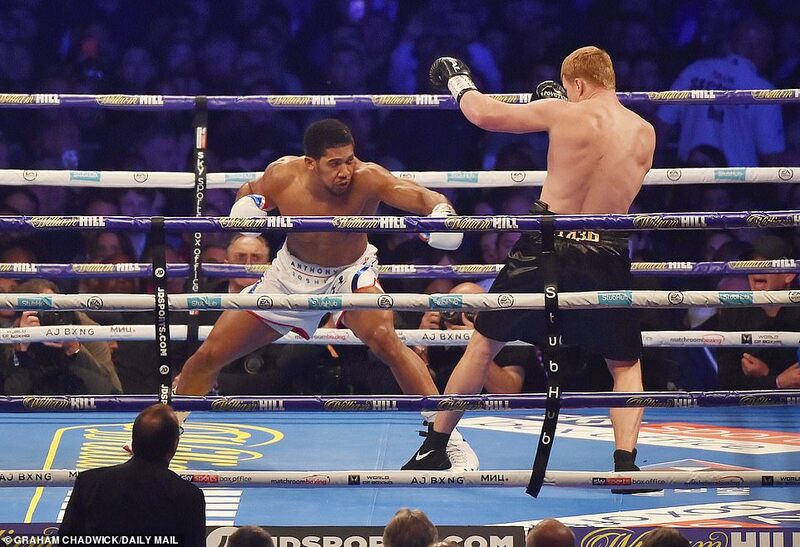 Anthony Joshua has emphatically knocked out Alexander Povetkin in the seventh round with a deadly left and right hook combination at Wembley on Saturday night. 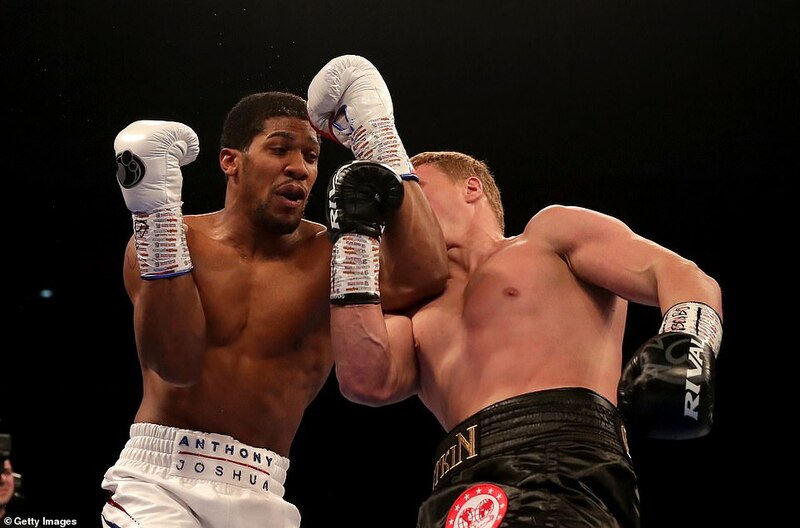 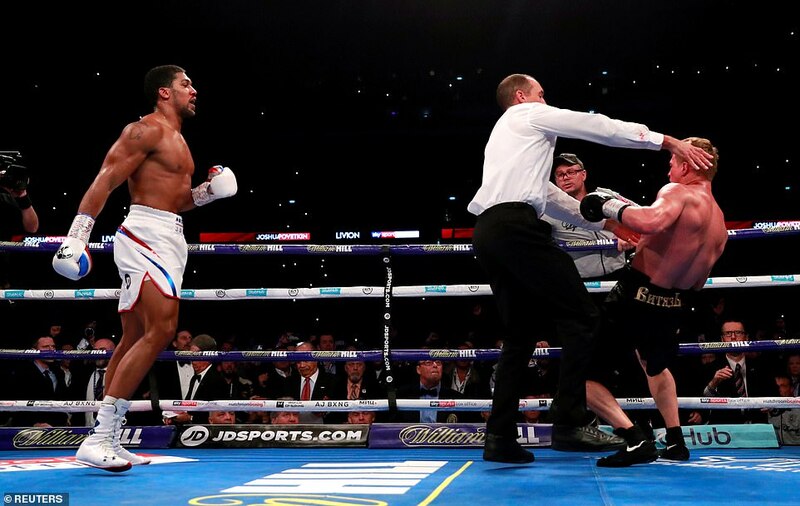 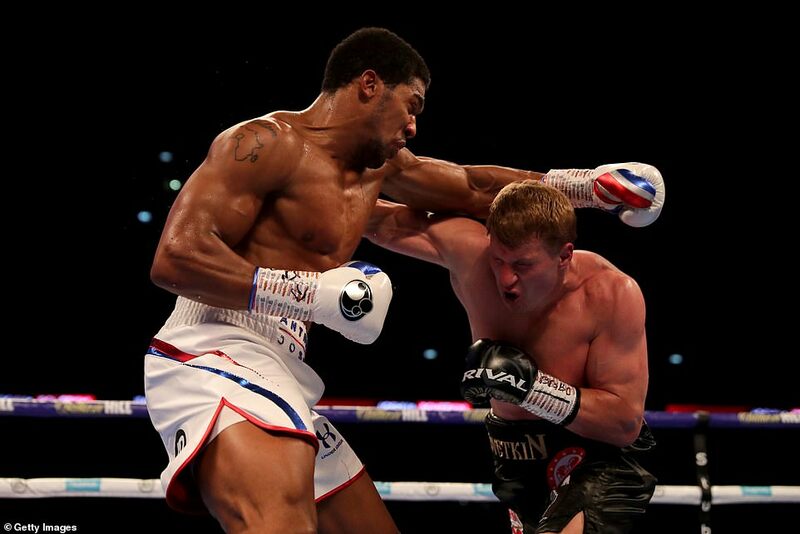 Povetkin showed early signs of danger by making Joshua stumble in the first round with a wicked left hook before blood poured out of the nose of the champion. 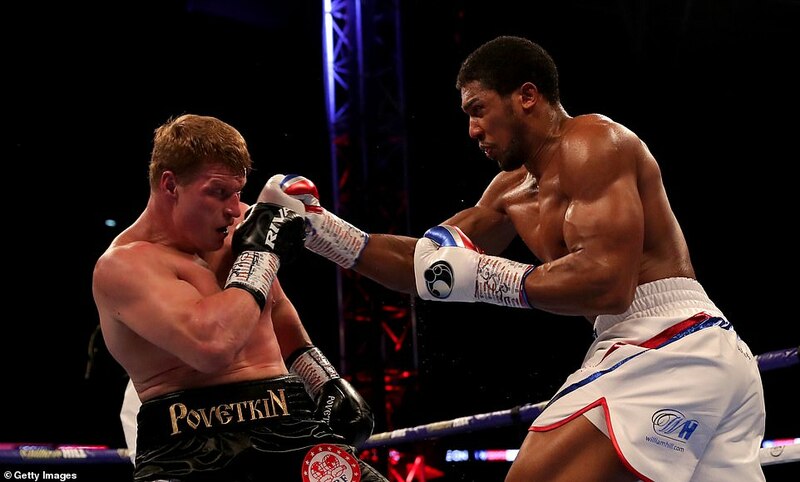 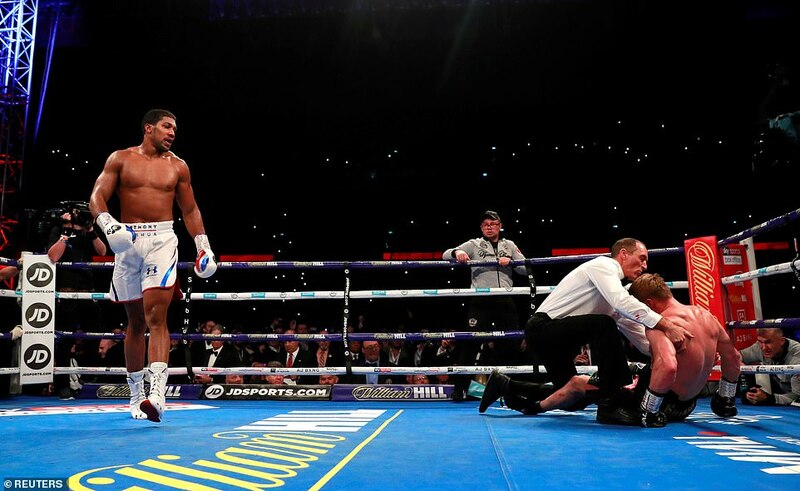 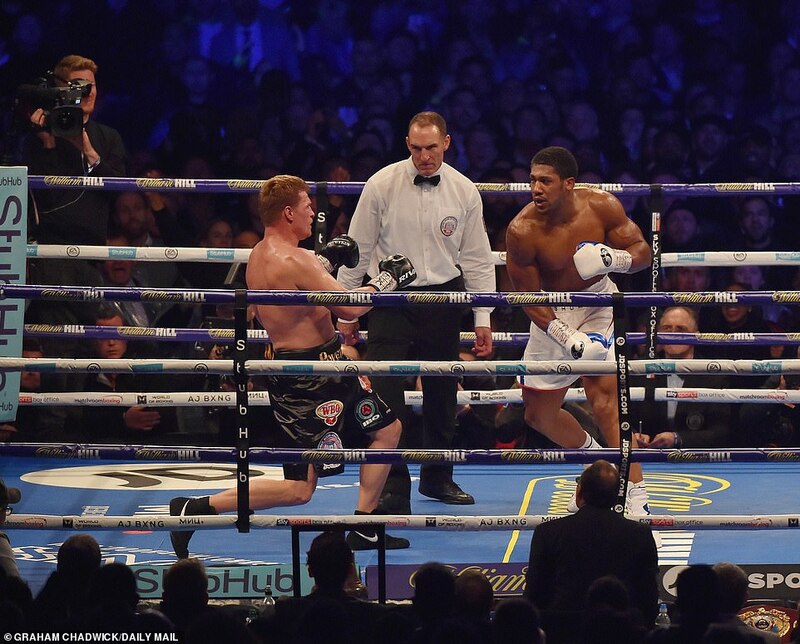 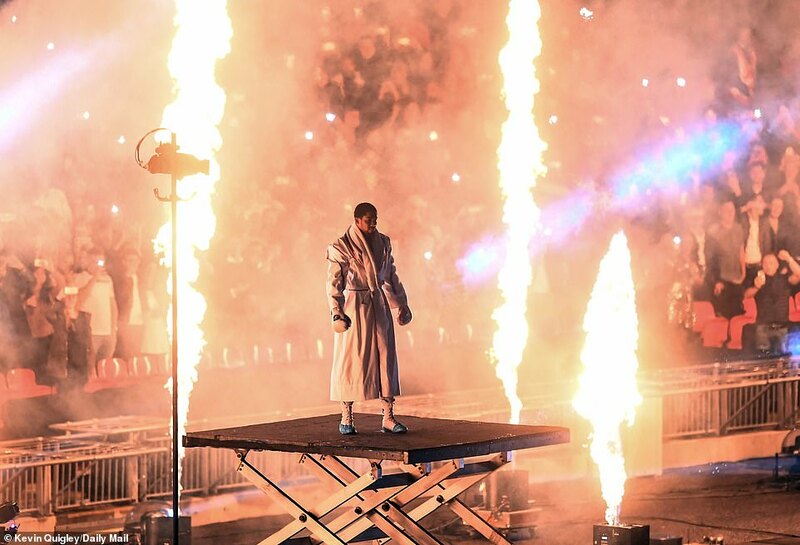 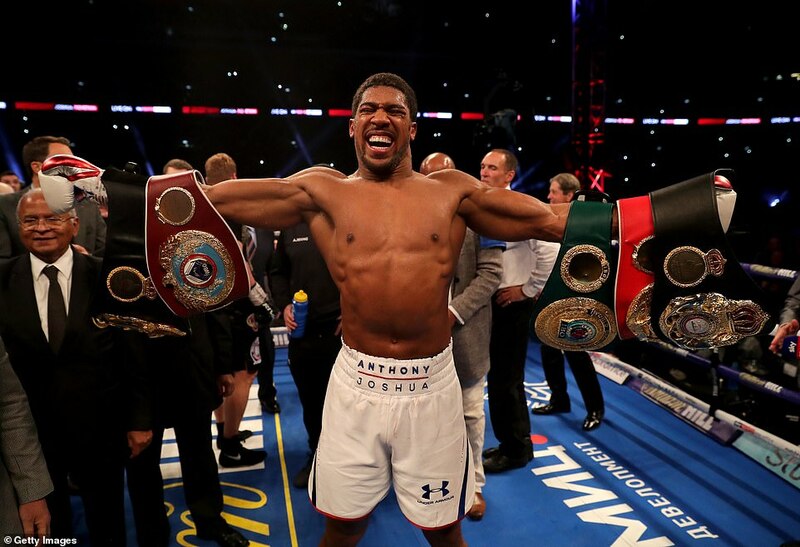 Joshua started to dictate the pace as the rounds went on before going on to overpower and knock Povetkin down to the canvas twice in the seventh round.